Fifteen years ago, William E. Vinsko Jr. Esquire started what is now Vinsko and Associates, P.C. in the basement of his home with one paralegal as his only staff member. 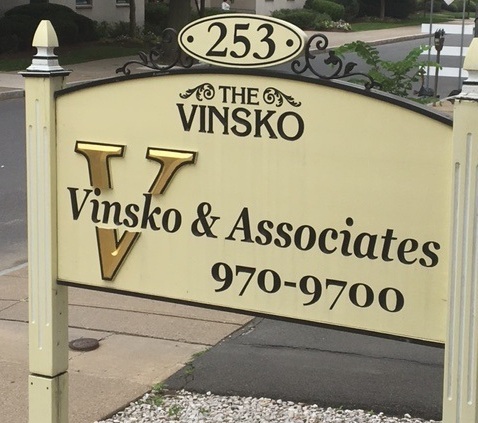 Vinsko and Associates, P.C. has since grown to have offices in both Wilkes-Barre and Philadelphia that are fully staffed, with three attorneys: Attorney William E. Vinsko, Jr., Esquire, Attorney Brian M. Vinsko, and Attorney Catherine Mihalick, Esquire, CTFA. They currently have clients acrossthe Commonwealth of PA, as far west as Pittsburg and Erie. When starting the company, William wanted to develop a client-focused firm that he could build from the ground up. This person-centered approach remains a foundation of the company today. “We’re always willing to make appointments around everybody else’s schedule. We realize that everybody works and that the legal business is not a 9-5 business, so we make ourselves available all day every day,” explains Vinsko. The company tries to accommodate and provide for their clients’ needs as much as possible. “If you read our blog, we just put out an article about house calls, and how, for most attorneys, you have to meet them in their office, but if you need us to go to your house, we will,” says Paula Chaiken, Director of Outreach for Vinsko and Associates, P.C. They have recently digitized their office space and files, so that all of their records are easily accessible remotely and on the go, so that they can better serve their clients as quickly and efficiently as possible, with the newest technology available. 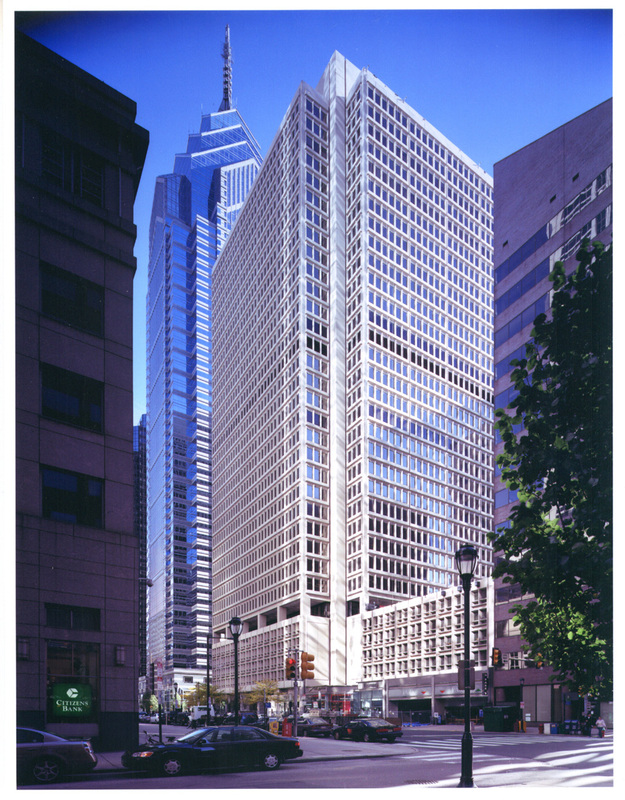 In addition to the exemplary work that they do for their specific clients, Vinsko and Associates, P.C. tries to connect to the local community in all that they do. 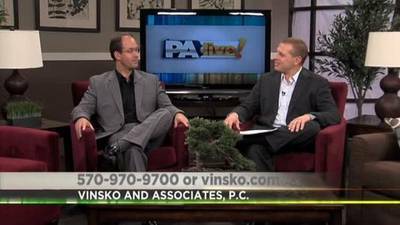 Both William and Brian make weekly appearances on WBRE every Thursday to provide current, practical law advice through a filmed segment. “We focus on topics that are going to help people in the moment. They’re all within the realm of what we do here, but we try to give points of things that you should know about and that will help you now. It’s almost an opportunity to give free advice,” says Vinsko. You can find these videos on their website and access even more legal advice on their blog. 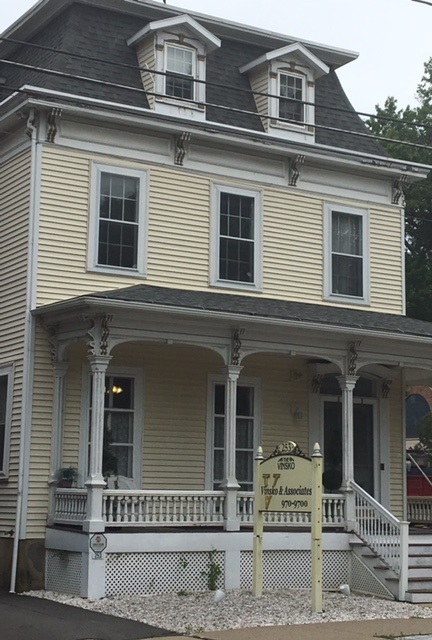 To schedule a consultation at their Wilkes-Barre office, they can be reached at 570-970-9700 Monday-Friday from 8:30 AM-5 PM.